When we’re in the dentist’s chair, we’re at the mercy of the technician measuring the pockets between our teeth and gums. Sometimes, a single pocket can be large enough to create painful problems for us, and the same is true for our pets. A normal depth in dogs is about 3 mm; in cats, it’s 1mm. When pockets measure between 4-5mm, it’s really important to get on the ball. 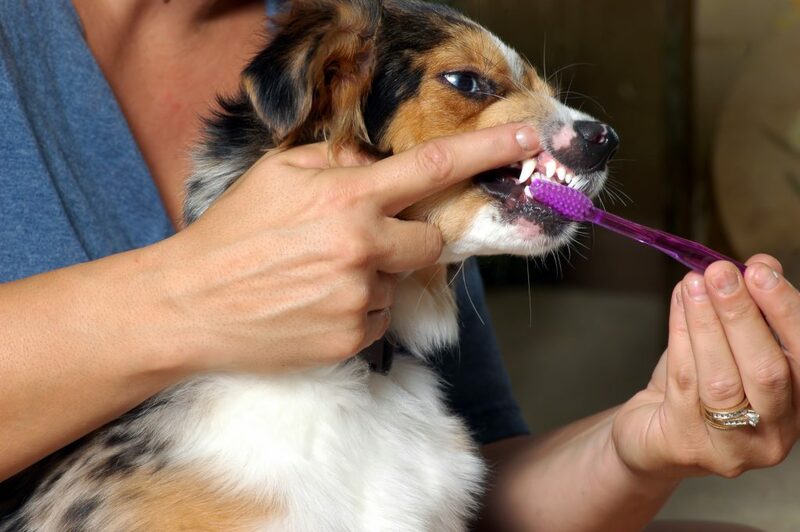 Without routine pet dental care, your pet could be in for a world of hurt.